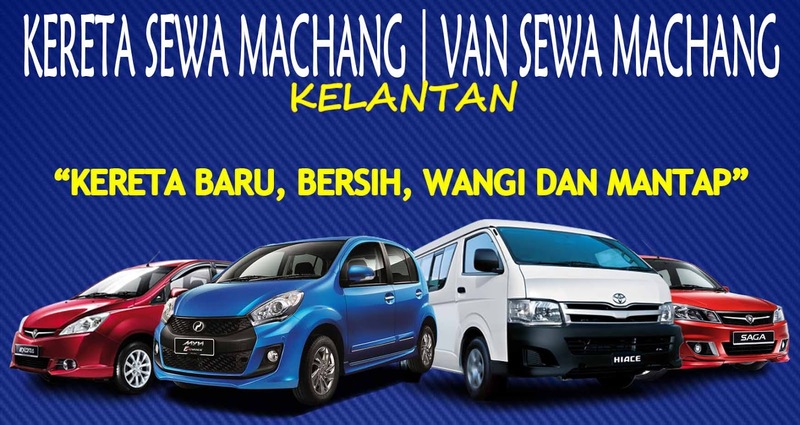 KLezcar is a fastest growing brand of car rental service in Malaysia. We have 80 branches all over Malaysia spanning from Kedah to Johor. 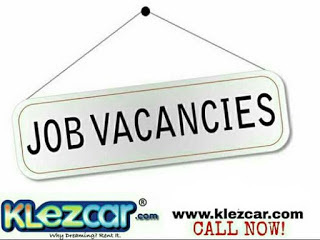 KLezCar provide variety of fleets to fulfil our customer demand from compact, mpv, sedan and luxury car. We are expanding rapidly and we are in search of dedicated,brilliant and passionate staff with to fill the vacant position. - Handling and advise management on disciplinary issues & other employee relation matter in compliance with local labor laws.